Jane started her career at Sibyl Colefax & John Fowler, before opening a gift in London shop on Sloane Street. 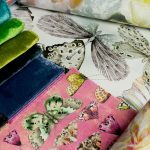 In 1982, she started her fabric and wallpaper company, Jane Churchill Design and several years later in 1989, it was acquired by Colefax and Fowler. 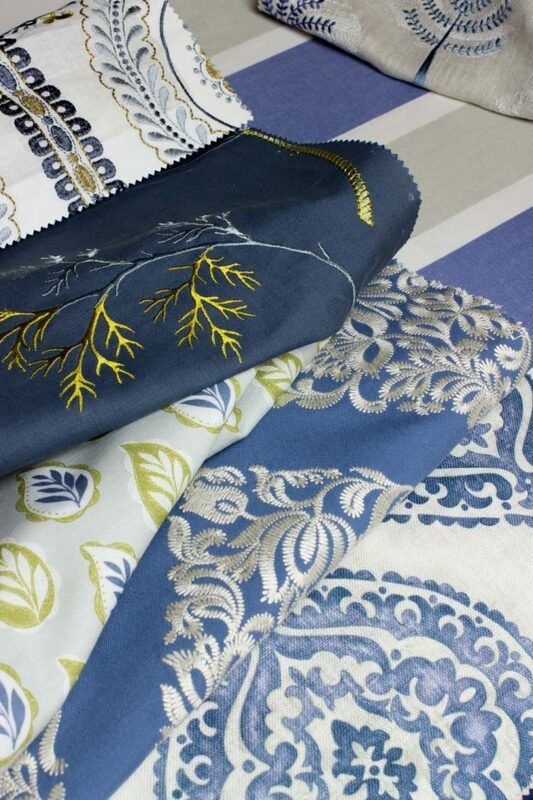 Today, Jane Churchill is renowned for its woven and embroidered fabrics in geometries & beautiful florals. 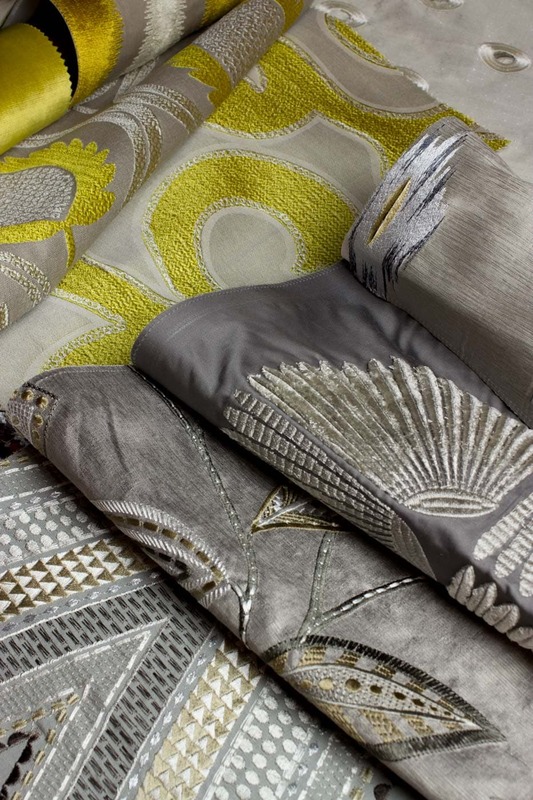 They produce a wide range of upholstery fabrics and drapery cloths offering a colour palette which is both rich and elegant. The brand is also known for its beautiful and authentically sourced materials from all over the world. If you are looking to create unique bespoke features to your home, then Jane Churchill could be the best fit for you. 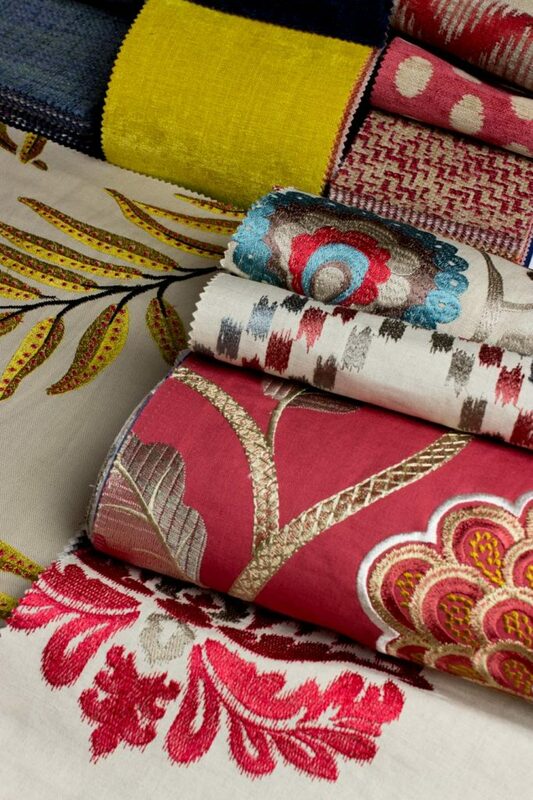 Today, Jane Churchill is renowned for its woven and embroidered fabrics in geometries & beautiful florals. 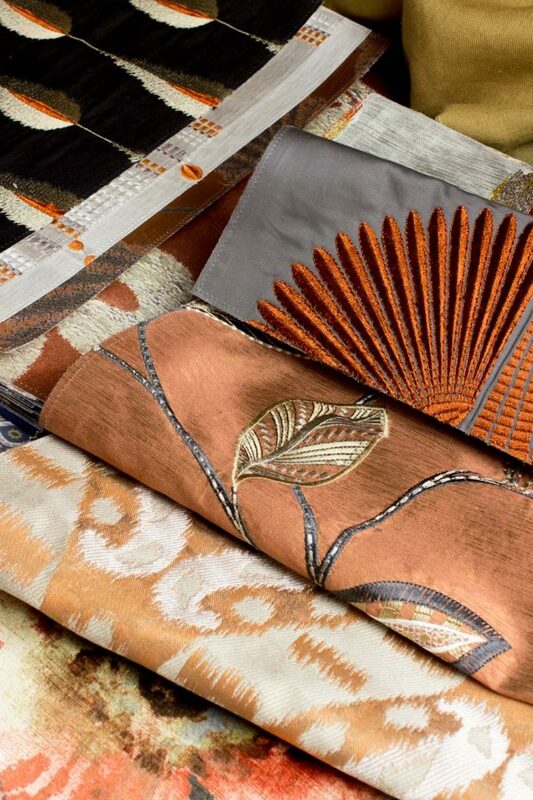 They produce a wide range of upholstery fabrics and drapery cloths offering a colour palette which is both rich and elegant.